with the idea to use them to cut down your expenses? important for you: There are NO loss of quality or efficiency. 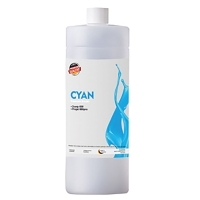 Premium material from Trim3nsion accomplish highest quality criteria. On that score you can trust our products at 100 percent. Conside to switch on our material? Everyone knows the problem with allways overheating printheads. evenly be held, and the print head overheats immediately. Our recommendation: Replace on a regular basis your filters. "sterile filter" for the binder tank of the machine. 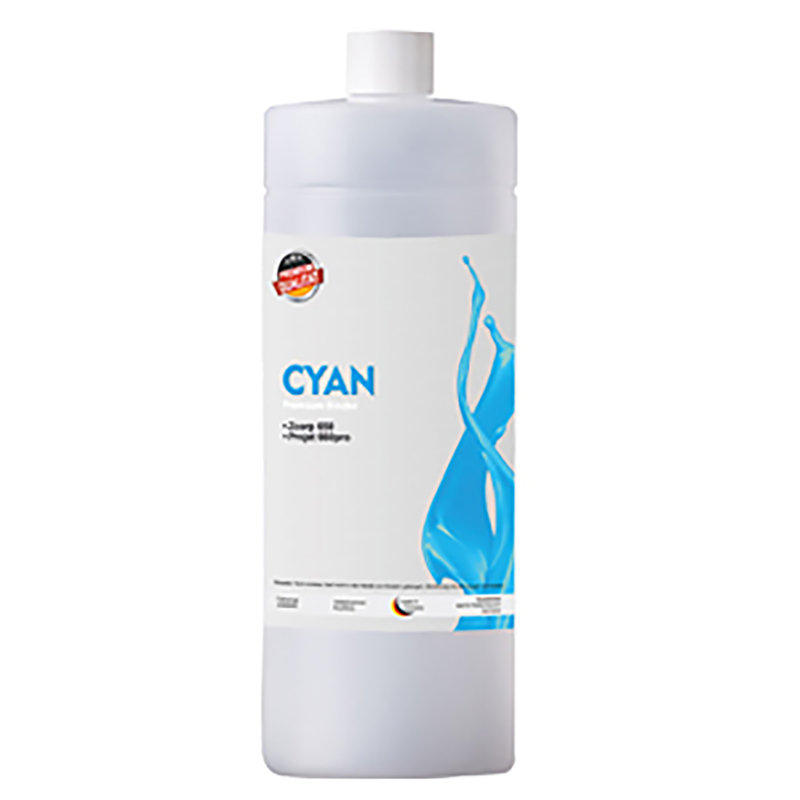 1Liter color binder Cyan for 3D Printing. Trim3nsion and you are printing with high quality.